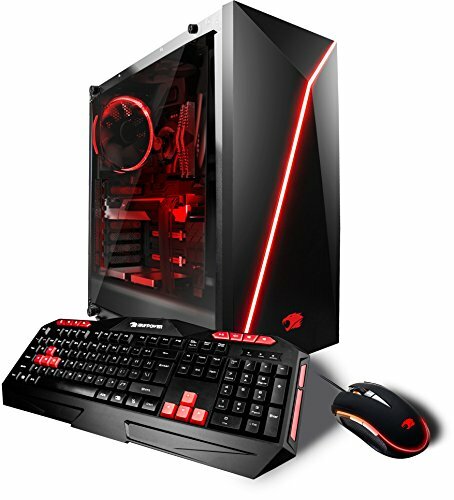 Experience outstanding detail and performance from this IBUYPOWER gaming desktop PC. Whether you are looking for gaming, entertainment, content creation, scientific research, education, or use for cloud/datacenter - this desktop rig will take you there! Packed with powerful processing power and latest graphics in the market, you will be able to tackle on tasks and system intensive programs quickly and efficiently without any lag time. If you have any questions about this product by iBUYPOWER, contact us by completing and submitting the form below. If you are looking for a specif part number, please include it with your message.